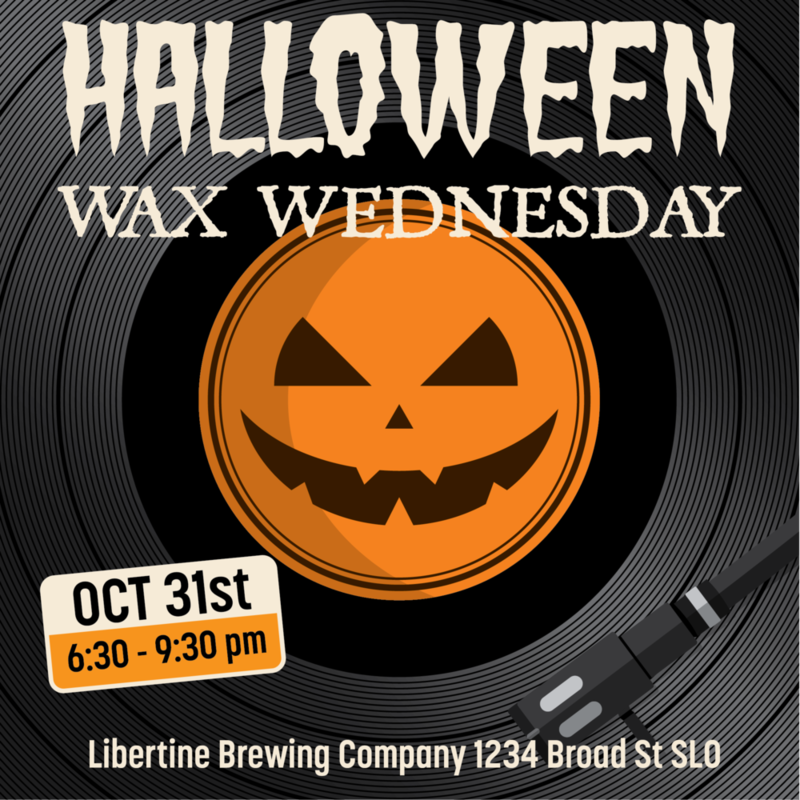 Thow on your costume and head over to Libertine for a Halloween themed WAX Wednesday! Food and Drink specials, DJ Manuel spinning your favorite vinyl tracks- what better way to kick off your Halloween festivities? !